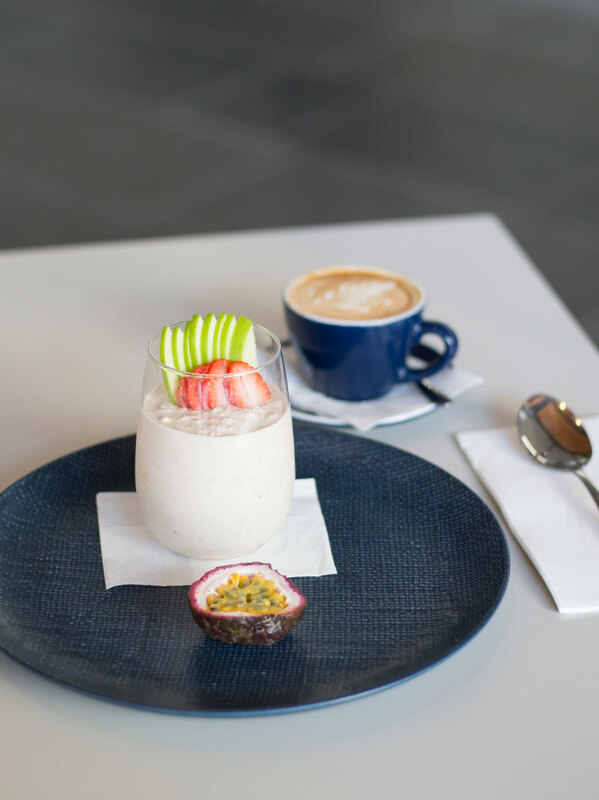 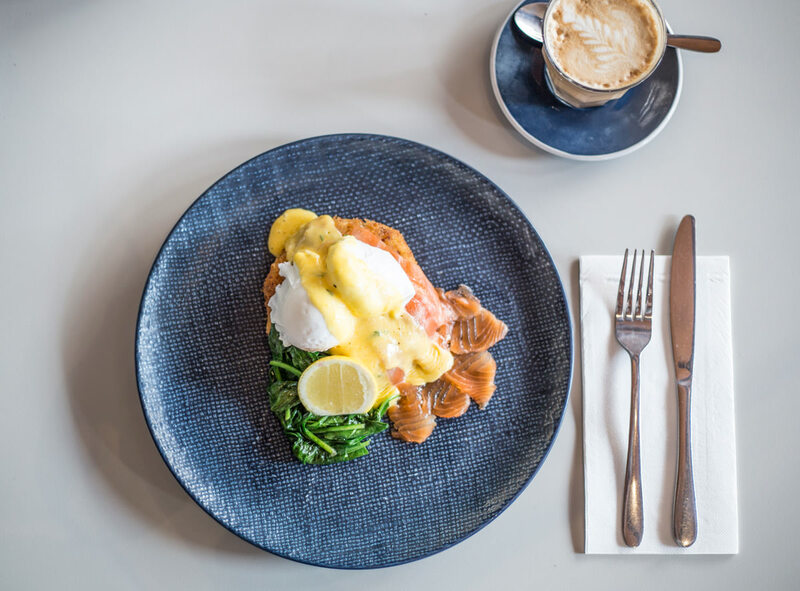 venue on George offers a sit down modern-styled breakfast throughout the morning, transforming into a fully licensed lunch setting at midday. 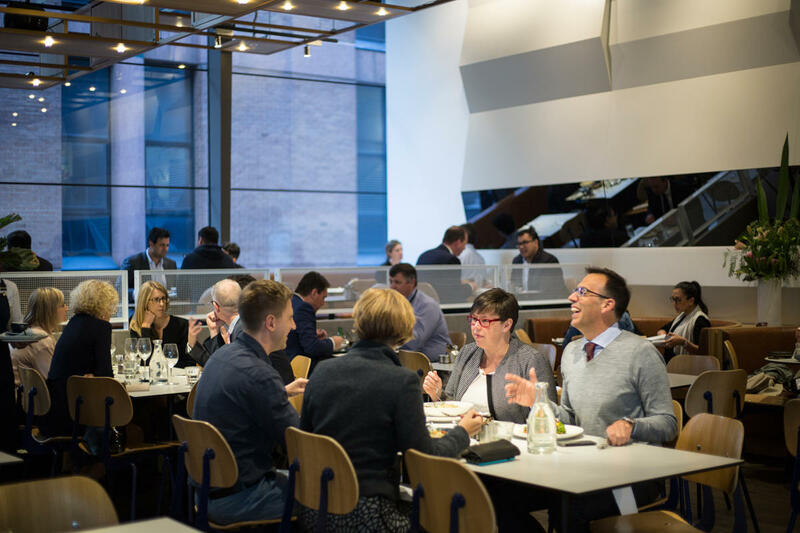 venue on George is a warm, welcoming, professional space with clean crisp New York style finishes. 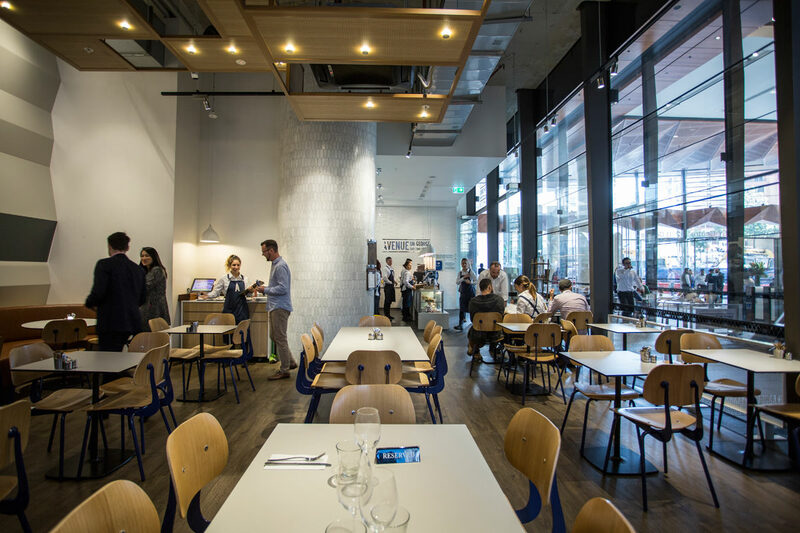 Located in the heart of the Sydney CBD at 200 George. 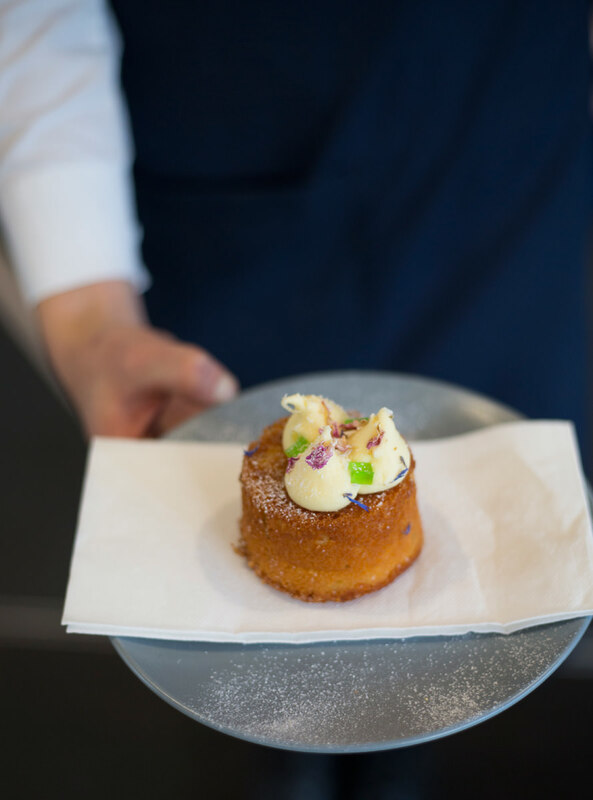 Our seasonal menu is regularly updated and fresh produce sourced from local markets, butchers and fishmongers every day. 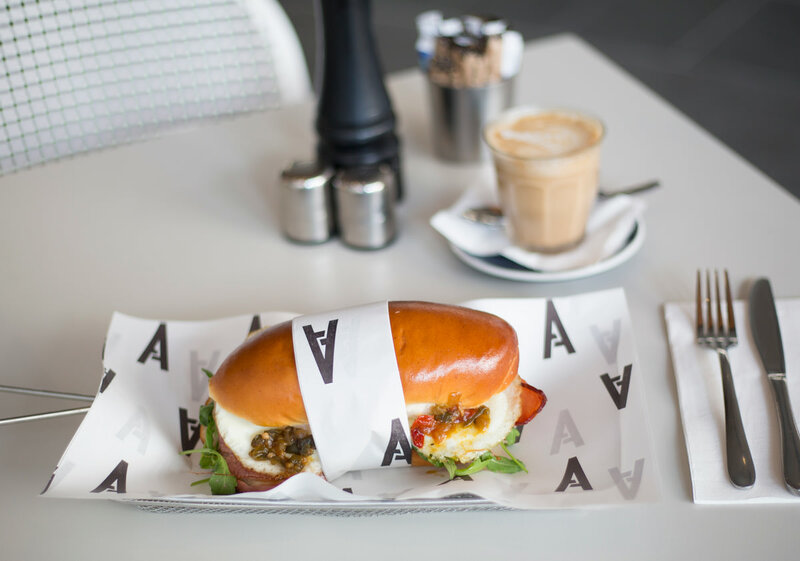 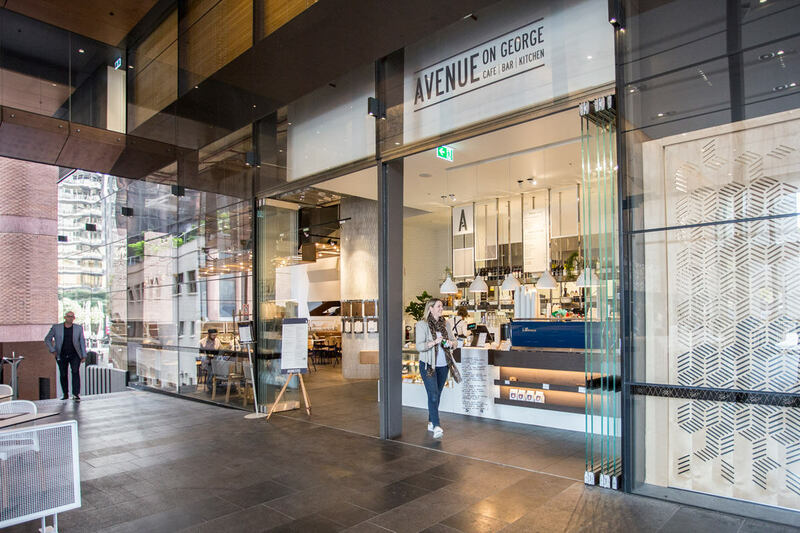 Avenue on George customers are offered an exceptional culinary experience while maintaining the warm and efficient service Avenue Group Sydney is known for. 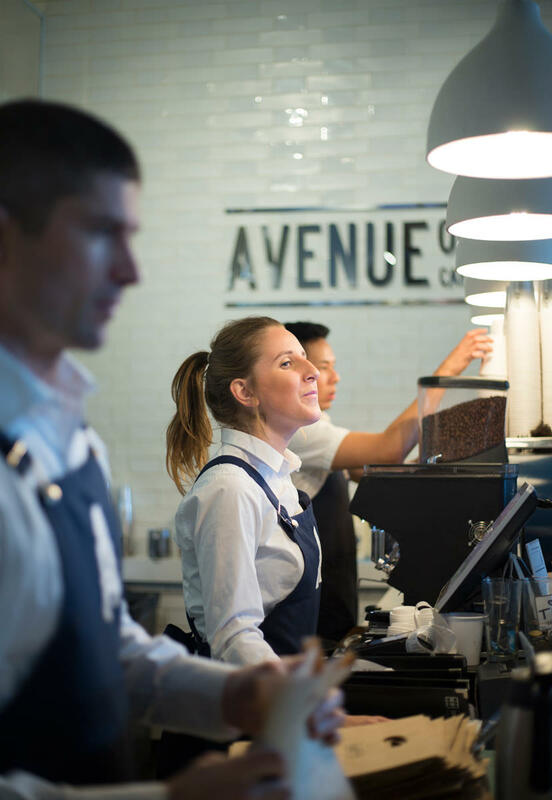 Avenue on George is a popular choice for team meetings and corporate events.